Tell us about yourself: Began training at the age of 10 in the art of TaeKwonDo, studied Karate Do for a year. Moved, grew up, found out what bills were, put training off for a few years, then 10 kids popped up, yes, I have 10 KIDS, should of stayed in training. 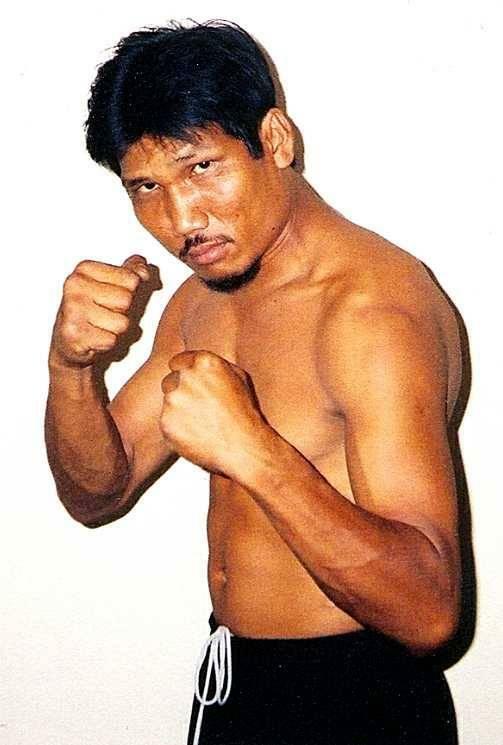 Studied the art of Muay Thai from Master Pan Woo Lee, who is the 4 time world Muay Thai Champion for close to 4 years. Opened my own school in the late fall of 2002. I continue to train myself and others in the true traditional art of Muay Thai.